In nature elements constantly interact with each other creating a flow of energy between them. There are the individual elements and then there are the sustainable combinations, that when acting together rather than individually bring greater power, energy and effectiveness. The design of synergistic herbal formulations follows the principle of compatibility, which requires the considerations of different interrelationships of herbal ingredients including “synergism”. It is important not to confuse synergistic effect with additive effect. Synergy occurs when two or more herbs are combined to produce a total effect that is more powerful than the sum of the individual herb, while an additive effect is an add up of individual effects where each individual herb is not affecting the other. The “synthetic drug, one target, one disease approach”, has for some time remained the conventional approach to the development of medicines and treatment strategies. However, over the last 2 decades, this synthetic drug treatment model has gradually declined and shifted toward the adoption of natural, synergistic herbal therapies, in which multiple active components are combined. Substantial progress has been made over the last decades in the study of efficacy and mode of actions of some common and not so common used herb and plant formulations and synergistic combinations. This why we have our very own Synergistic combination preference that we truly love and believe in. Because it activates the extraordinary ability of the body to heal itself. We support this combination of these three natural products, (Blushwood berry, Aloe arborescens and Essiac tea) because together they could provide greater therapeutic benefits and effectiveness. This powerful, natural treatment trio, enhances the body’s own immune system. It is a detox method that addresses the toxicity and nutritional deficiency that are usually the causes of most degenerative diseases. The Aloe arborescens synergy is is full of phytonutrients, enzymes and amino acids (monosaccharides and polysaccharides) that are essential to our body, that nourish our body when it is weak and deficient, without having to literally digest it, due to it’s bioavaible form, it can be assimilated much quicker. The Aloe Arborescens protocol for cancer has been around for many years and has been proven to be effective in advanced cancer patients. It is designed to supercharge the immune system and detox the body quickly. The two main benefits of the aloe arborescens are immune stimulation and a blood cleansing or detox, effect. It safely gets rid of cancer cells and floods the body with super-nutrients, while detoxifying and repleshining the body. 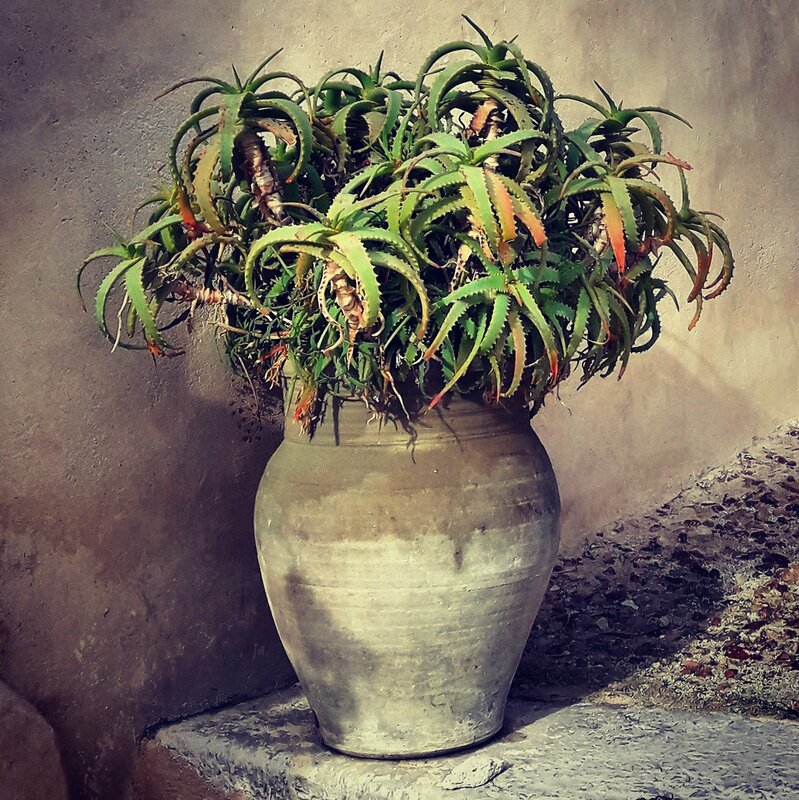 Aloe arborescens is a cousin of the better known Aloe vera plant. The two contain many of the same beneficial compounds, however, Aloe arborescens is 200 times higher in potency and therapeutic value. The Essiac tea is a medicinal tea that is a combination of 4 herbs that combat tumors. It is a great way to detox the body as well, while nourishing it. This combination of these herbs have been proven to help greatly. Essiac tea is a traditional Native American formula that was rediscovered by cancer nurse Rene Caisse of Canada and this natural cancer treatment was perfected through years of clinical studies with her longtime research partner, Dr. Charles Brusch, personal physician to President John F. Kennedy. Essiac tea is said to enable the body to effectively remove toxins and wastes, permitting for cellular renewal and revitalized health. Where did the name Essiac come from? Essiac was given its name by Rene Caisse. “Caisse” spelt backwards is Essiac. In the 1920s, Rene Caisse was a nurse in Canada who started promoting Essiac as a natural cancer treatment. Fast forward to present day: Essiac and Flor Essence are still sold as herbal supplements, but they cannot claim to treat or cure cancer. In 1922, a breast cancer patient gave nurse Rene the Essiac formula. She said it had cured her disease! According this patient, the recipe originated from an Ontario Ojibwa Native American medicine man. Rene continued to use the Essiac tea with cancer patients and in 1934, she opened a cancer clinic in Ontario where she gave Essiac to patients completely free of charge. In 1938, the Royal Cancer Commission of Canada visited the clinic, but found little evidence that Essiac was effective. Rene closed her clinic in 1942, but she continued to give Essiac tea to patients through the late 1970s. From 1959 until the late 1970s, Rene worked with an American doctor to study Essiac and promote its use. The nurse-doctor team also created the formula now called Flor Essence. Unfortunately, results of their studies were not reported in any peer-reviewed scientific journals. In 1977, Rene gave the Essiac recipe to a company in Canada. A year later, the government of Canada allowed this company to conduct clinical studies on the safety and effectiveness of Essiac. However, by 1982, the Canadian government withdrew its permission and when the company tried to have Essiac approved as a drug by the U.S. Food and Drug Administration (FDA), it did not get approval. Hylandia dockdrillii, commonly known as Blushwood berry, which Scientists have identified the compound EBC-46 in the fruit of the shrub that appears to exhibits anti-proliferative activities and displays Apoptosis, which is a controlled form of cellular demolition or programmed cell death. EBC-46 is a protein kinase C regulator that causes a local inflammatory reaction that recruits the body’s neutrophils ( white blood cells) to attack the tumor. It initiates apoptosis of tumor cells. While treating degenerative diseases with herbal combinations are beneficial, our daily diet is crucial. An abundant amount of fresh, raw, organic fruit & vegetable juices should be consumed everyday. This way, the body is provided with a super dose of enzymes, minerals and nutrients. This paradigm shift in holistic treatments has been partly driven by its effectiveness in combating chronic diseases and eliminatting post chemo or radiation side effects. 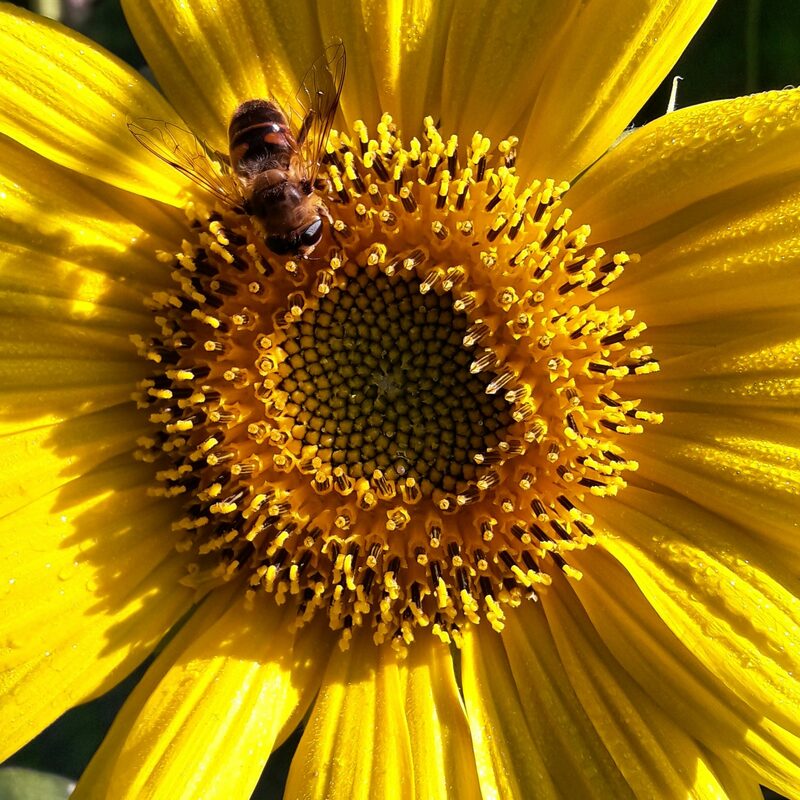 Recent evidence has demonstrated that synergistic herbal therapy could provide greater healing and therapeutic benefits to diseases such as cancer, aids, atherosclerosis and diabetes, all of which possess complex etiology and pathophysiology and therefore are difficult to treat using a synthetic single drug approach and the side effects of synthetic drug treatments. 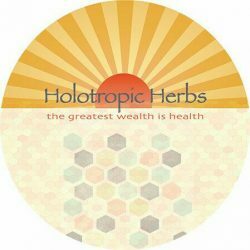 These unique tincture formulas of whole herbs, delivers vital nutrients that work together to promote overall well-being and health. “Synergy”, is a power you can feel working.